December – a month known for eating too much at family holiday dinners and watching Christmas movies from a comfortable laying down position on the living room couch. It’s too cold to run outside even in southern Louisiana. In other words, it’s a good month to do some inactive recovery on the couch and to not think about the 2019 OCR season until 2019. Or you could join one of two OCR related challenges happening in December. Maybe even get crazy and join both. The OCR Beast challenge is 31 days of dead hanging fun through the whole month of December. It starts with a minute of dead hanging on Saturday, December 1st. Each day of the month, you do an additional ten seconds. So you would hang for 1:10 on December 2nd. It ends with…well do you really want to know? If you do…on December 31st it’s 6 minutes of dead hang time. You can hang from your pull up bar at home or the gym. You’re also welcome to get creative. 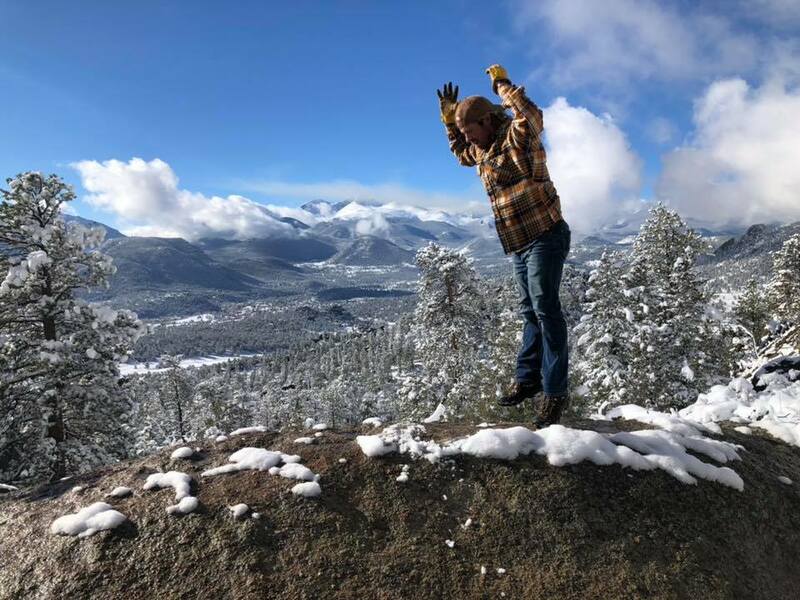 I traveled last year in December, so I found myself searching out local playgrounds with monkey bars and hanging off of the top bunk in a room at a kids' wolf themed resort. And that’s nothing compared to some of the objects participants hung from last year. A couple things to know. You don’t have to do the whole day’s hang time at once. It’s perfectly acceptable to break it up throughout the day. Most of the activity happens on Instagram around the #ocrbeast hashtag. You will notice the results. I started with barely able to hang for a minute. By the end of the month, a minute actually felt easy. Burpees sound like a great way to celebrate the holiday season. Okay, maybe not. But it would be a great way to combat the extra calories you may or may not be consuming in December. The dead hang challenge, officially known as the Spartan Holiday Burpee Challenge starts on Saturday, December 1st and continues to New Years Eve. However, instead of a set goal, each challenger decides their daily goal and publicly commits to it in the official Facebook group. It could be 30 burpees or it could 300 burpees a day. The choice is yours. You can do the burpees all at once or spread them throughout the day. For this challenge earlier this year, I found myself spreading burpees throughout the day. Burpees are not my friend, but I found them becoming easier as the challenge went on. The Burpee Challenge centers around an active Facebook group. (Sign up to the challenge and you’ll get access.) It’s where you can commit to your burpee goals, share your updates – good or bad, read other people’s updates and get support. It’s also what kept me doing burpees, even though no one would know I didn’t do them, it made me keep going. I’ve got a busy December, but I’m committing to both challenges. 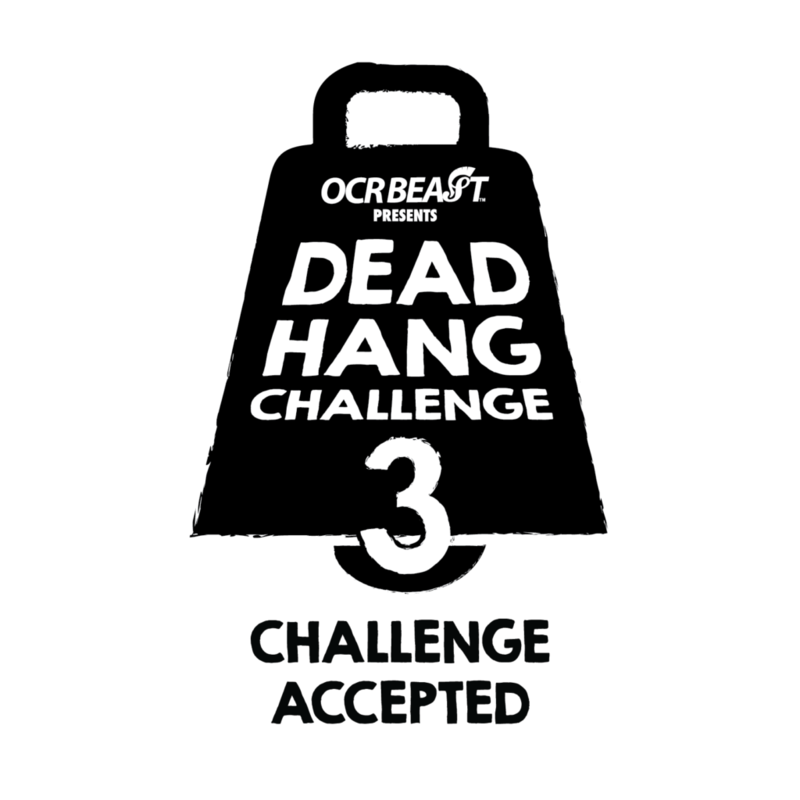 After last year, I’m almost looking forward to the dead hang challenge. It won’t be easy, but it’ll be fun…in that weird, painful sort of way. As far as the burpee challenge, I’m going to do it. Not sure of what my daily goal will be. Definitely not 300 a day, but I want a number that challenges me.